The Honda CR-V is a compact SUV (now called crossover in North America), manufactured since 1995 by Honda. 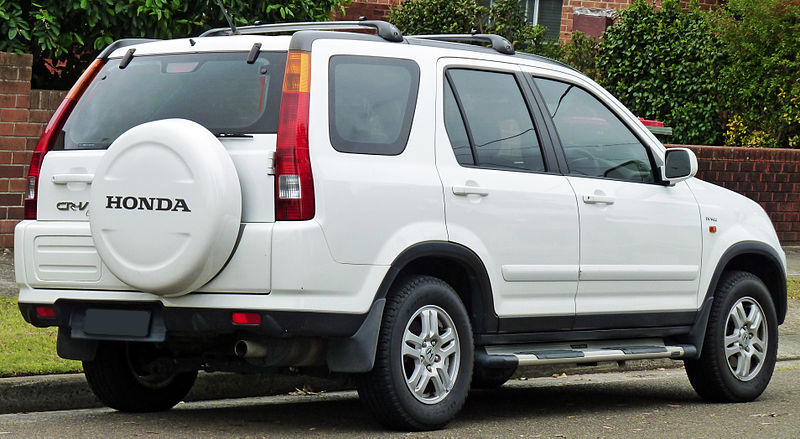 In 2002, the second generation CRV was released. The bigger and heavier second generation CR-V (Chassis Code RD4-RD7) was a full redesign, based on the seventh generation Civic. The Honda was face lifted again and in Australia, the MY05 facelift went on sale in late 2004. Base models made do with only dual airbags and ABS as standard equipment, while the Sport came equipped with side airbags for the first time. 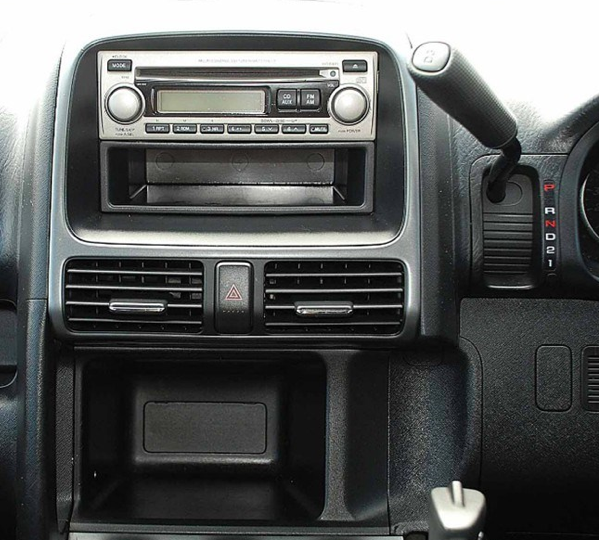 Curtain airbags were unavailable on any model, until the next generation.